There are hundreds of reasons why U.S citizens may leave the country to live overseas, these American Expatriates may have a career change, family event, health condition or simply just love to travel and discover the world. Some of the resulting consequence of the International relocation is the U.S mail and the daily mail delivery disruption. So how can one be overseas and lose track of his mortgage statement, credit card bill or that cute birthday card from the insurance agent? Would it be nice to have a place that can be used to collect all the US post office mail and packages and then forward them to the new location overseas? How can an American Expatriate have his or her US mail and bills follow you wherever you are in the world? 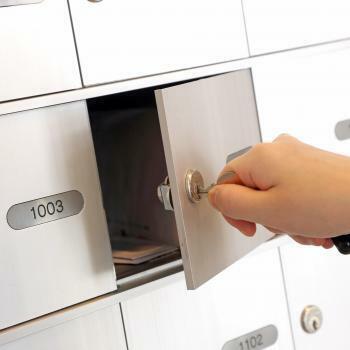 Neighborhood Parcel through getmyusmail.com has developed a system that is convenient, secure and affordable to do just that! We can be your USPS mailbox on wheels, we collect, scan, and forward your mail whenever you want! Maintain a presence in the US. 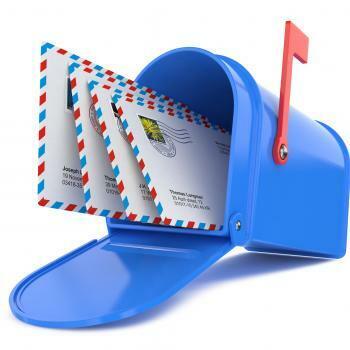 Remove the mail handling hassle from friends or relatives. 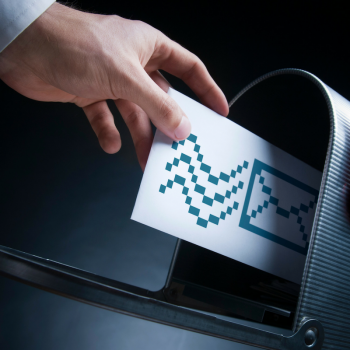 An easy way to monitor your U.S mail and receive just what you want. 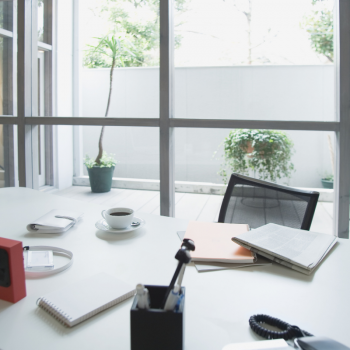 We remove junk mail for you! We shred junk mail and spam. Control mail delivery frequency and carrier. Maintain privacy, no one will notice you have moved. 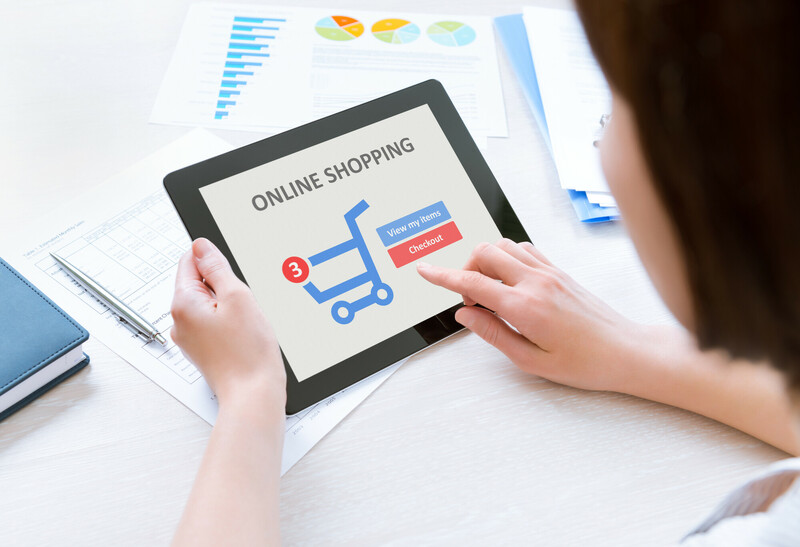 Continue to shop US retailers with your new address. 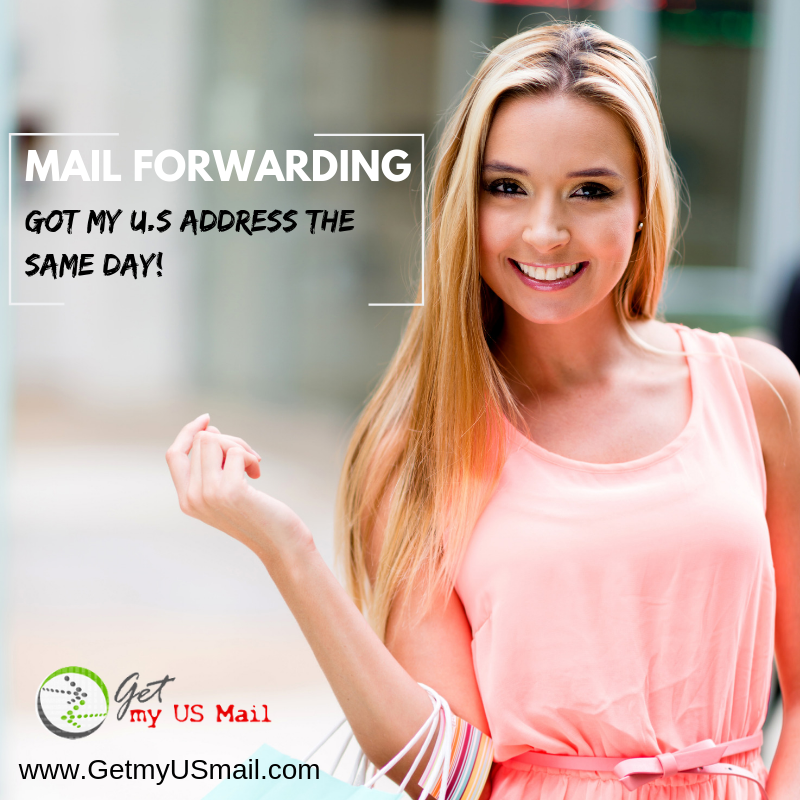 To begin using our US mail forwarding service, you’ll need to give us permission to start handling your mail. You do this by filling USPS form 1583, signing it and returning it to our mail forwarding division along with two photo ids and membership payment. 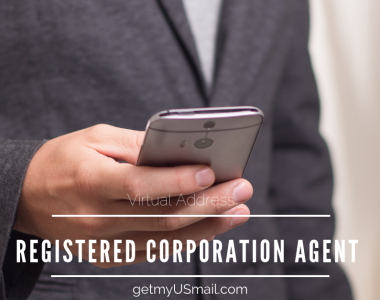 Once the proper documentation is in place, we will issue you a US address.